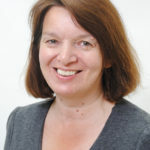 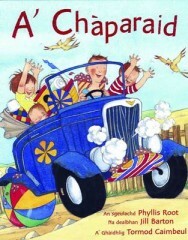 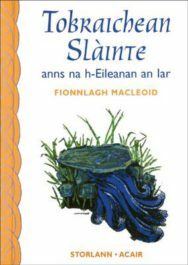 Acair publishes a wide range of texts and is the principal publisher of Gaelic texts for children in Scotland. 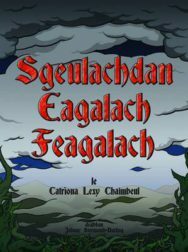 Established in 1977, with many hundreds of titles to our credit, we have strong links with International publishers, joining them in children’s co-editions. 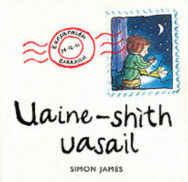 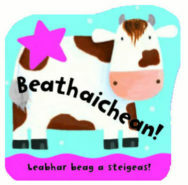 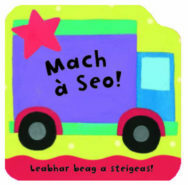 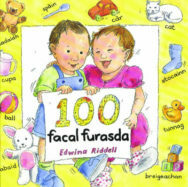 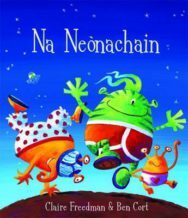 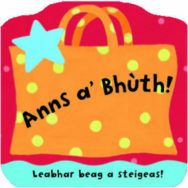 We work closely with children’s Gaelic authors and translators to also produce original Gaelic texts for children and with the National Gaelic Curriculum Service to produce material suitable for use in Gaelic medium education. 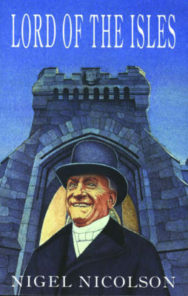 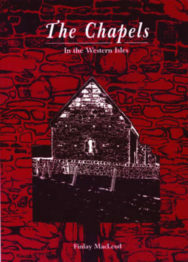 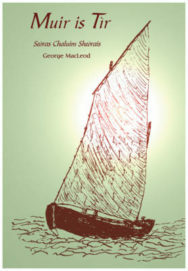 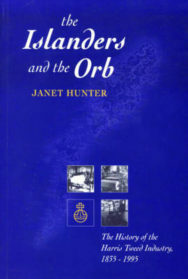 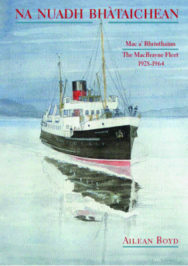 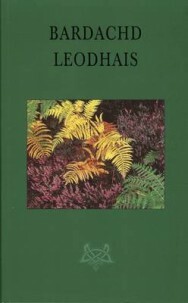 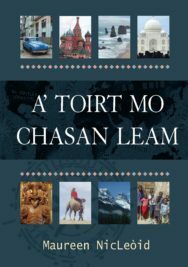 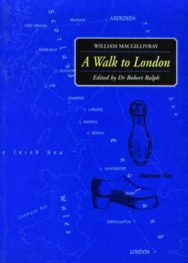 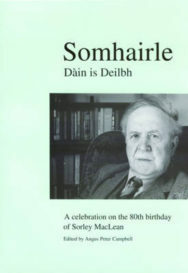 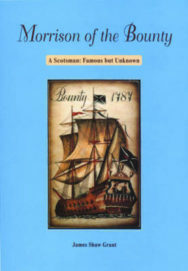 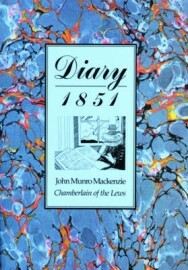 Our general interest Gaelic publications list includes renowned Gaelic poets such as Sorley MacLean, Donald MacAulay, Derick Thomson, Angus Peter Campbell and Christopher Whyte, often accompanied by parallel English translations, as well as photographic journals of island historical contexts both past and present. 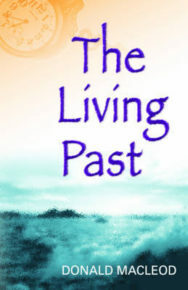 We also have a growing list of English general interest titles ranging from Donald S Murray’s recent poetry collection Weaving Songsto Professor Donald Macleod’s best selling The Living Past. 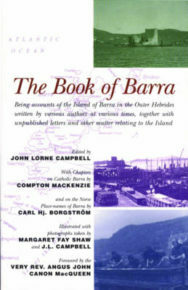 Acair books have won literature prizes over the years as well as accolades for design and presentation. 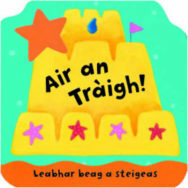 In 2012, Acair was awarded Gaelic Business of the Year.